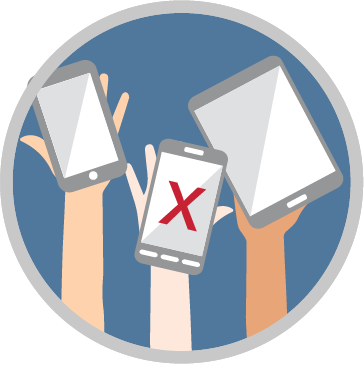 According to a recent Black Book survey, 30% of clinicians receive daily unsecured texts with PHI. Why? Because care providers find texting to be more efficient than any of their other communication tools. However, SMS messaging is not a secure form of communication that can result in a HIPAA violation of up to $1.5 million per event, per hospital. Organizations need to implement a secure messaging strategy, and solution, to secure PHI and improve workflows. Easily coordinate care by replacing pagers with a solution that can deliver lab results, EKGs, wound photos, and other patient information easily and securely across care teams and organizations? 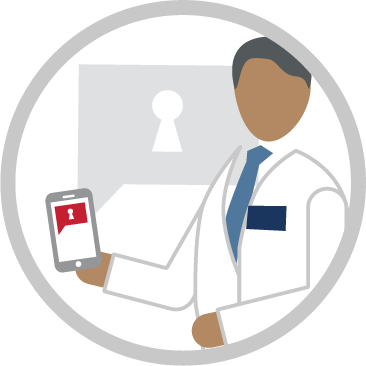 Meet HIPAA requirements while enabling your providers to use secure messaging from their personal or corporate-owned device? 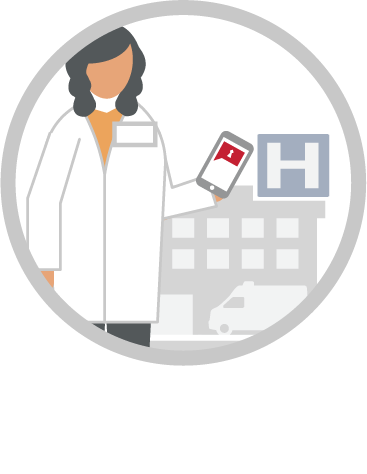 Imprivata Cortext is the secure communications platform for healthcare that enables organizations to replace pagers and improve care coordination, inside and outside the hospital. 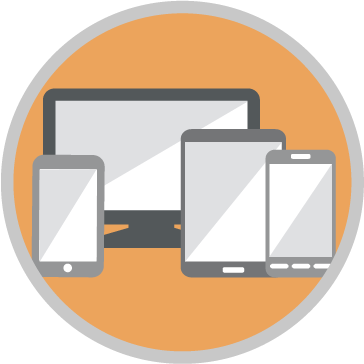 Imprivata Cortext enables care providers to communicate securely from their smartphones, tablets, or desktops. All messages, settings, photos, and notifications sync real-time across every desktop and device. 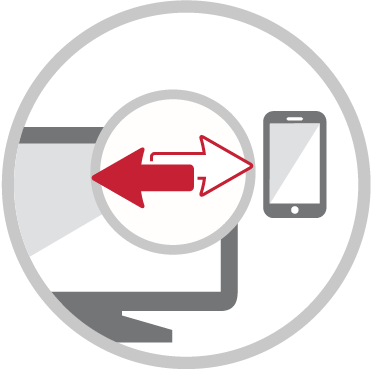 Imprivata Cortext is supported on most native platforms, with native mobile applications for iOS & Android, a native desktop application for Windows, and a web based application for any browser. Read more about the ecfirst HIPAA certification. 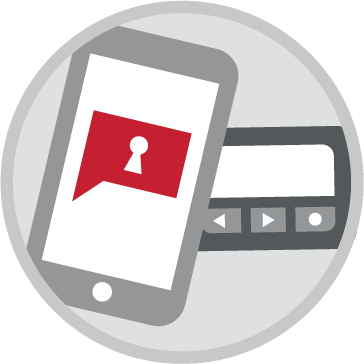 Imprivata Cortext lets providers switch to a secure messaging solution with greater functionality than SMS, including an instant clinical contact directory, organization-wide groups, persistent alerting, and more. 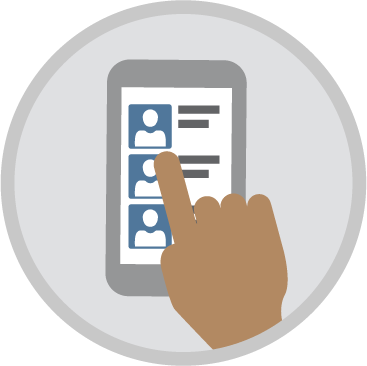 Imprivata Cortext provides detailed read information with timestamps, so care providers can know who is reading texts, and when they are received. 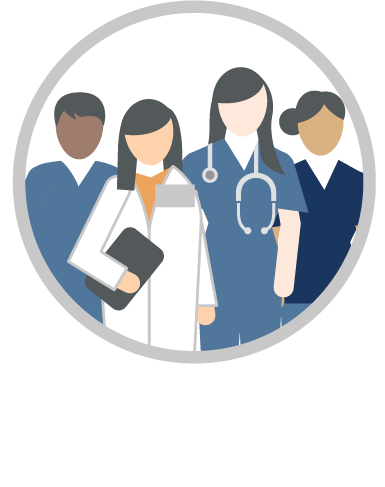 Imprivata Cortext allows users to create organization-wide groups, such as a CODE STEMI team, CODE BLUE team or ORTHO ON-CALL team. Users can also create personal groups for colleagues who they communicate with often. 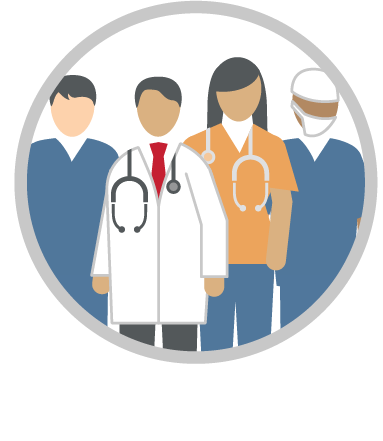 Over 60% of providers practice at more than one facility. 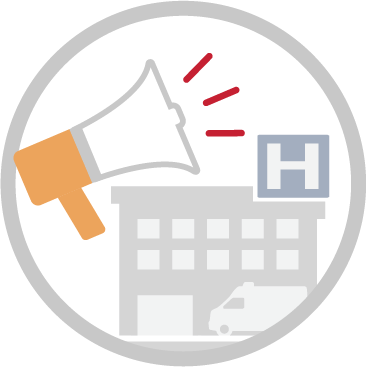 Imprivata Cortext lets your clinicians communicate across hospitals, clinics, rehab centers, or other facilities, replacing a pager with a single communication platform. 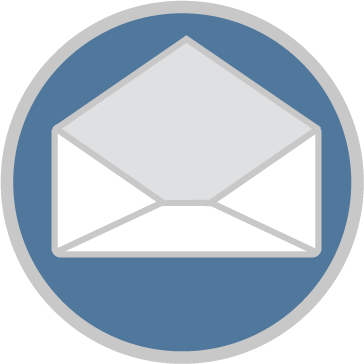 Imprivata Cortext lets administrators quickly send a secure message to all users for high-urgency reasons (e.g. code team activations, weather or safety alerts) or administrative purposes (e.g. software upgrades, construction projects, organizational policy changes). Imprivata Cortext enables organizations to flexibly manage their users, through either a native Active Directory Synchronization, or a csv file. When a device is lost or stolen, administrators can easily wipe patient information to protect against HIPAA violations. 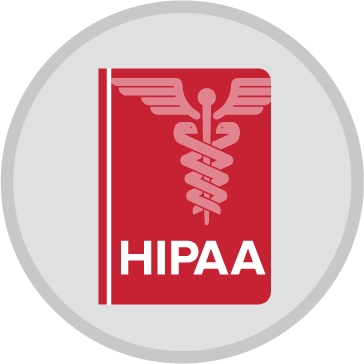 Imprivata Cortext is certified for HIPAA compliance by an independent 3rd party and backed by a Business Associate Agreement.